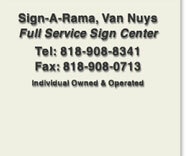 Signarama of Van Nuys specializing in large format custom digital banners. 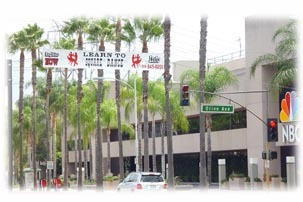 Serving Los Angeles and San Fernando Valley cities including Van Nuys, Reseda, Encino, Sherman Oaks, Burbank, Tarzana, Studio City and North Hollywood. 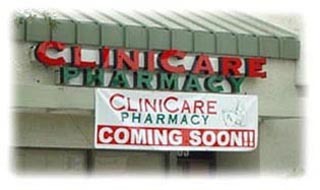 Our Banners will get the point across whether it's to announce a Sale or a Grand Opening! 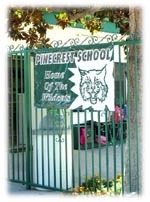 We can include your Logo and Graphics so that your Banner has maximum impact! 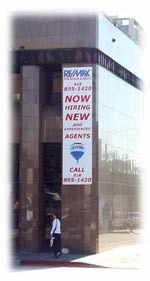 Banner advertising is our specialty. 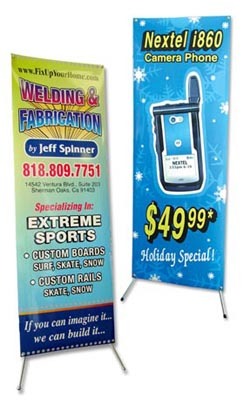 It is one of the most cost effective way to advertise your business. Let our graphic design team help you to get you noticed.